It’s my pleasure and honor to break this epic streak of not posting by posting a mix from an old colleague, Justin Kim aka O N E S U N. Justin and I have been talking on and off about music/production/creativity for a long time and never have been able to align the calendars to work together. He hooked me up with one of my most prized employees, I’ve DJ’d an event of his years ago, and this mix proves yet again that he possesses a sick love of diverse sounds, many of which are favorites of SK. You’ll notice a balance between the credibly trendy and the deeper headz tracks. Not an easy tightrope to tread but he does a fantastic job. 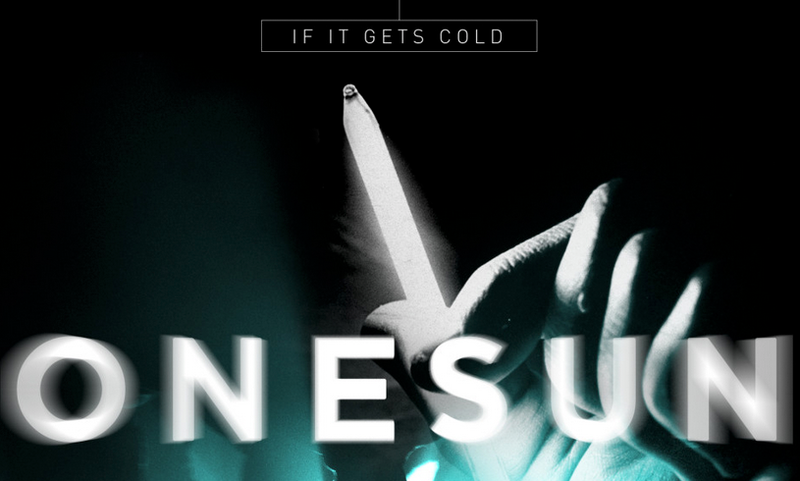 So I just had to repost this mix because I know you will all love the if it gets cold mix by O N E S U N. Not much else needs to be said. Check the playlist, which speaks much more clearly than my befuddled musings. “A compilation of moody, ethereal, abstract but chilly beats and textures. Just in time for the new season.